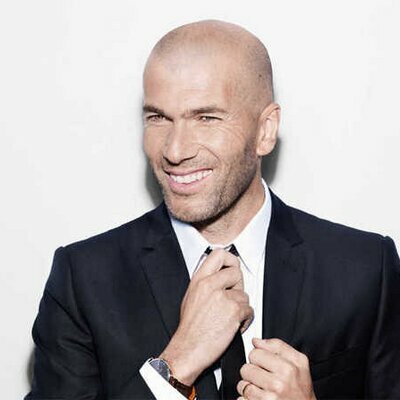 Real Madrid manager Zinedine Zidane is pleased with how Los Blancos coped with Bayern Munich in the Champions League semi-final first leg. The German champions started the game in a relatively brisk fashion and they bagged the opening goal after Keylor Navas made an indecision over Joshua Kimmich’s shot. 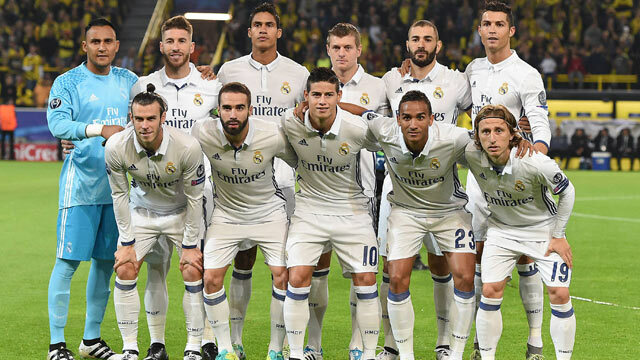 Thereafter, Los Blancos were the ones who were more clinical in front of goal and Marcelo and Marcos Asensio scored in either half to secure a 2-1 triumph on the road. 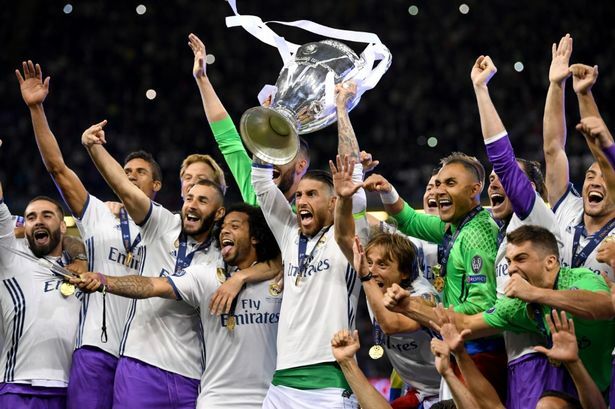 With two away goals on their side, Los Blancos are undoubtedly favourites to reach the final of the competition in Kyiv but they cannot take things likely in their home leg. Juventus nearly overturned a three-goal deficit versus the European champions earlier this month and the tie against Bayern is far from over with the Germans possessing world-class individuals in their ranks. One setback for the encounter, however, could be the injuries to Arjen Robben and Jerome Boateng. The pair was subbed off at separate periods during the first half and they are likely to miss the return leg barring a quick recovery from their respective injuries.